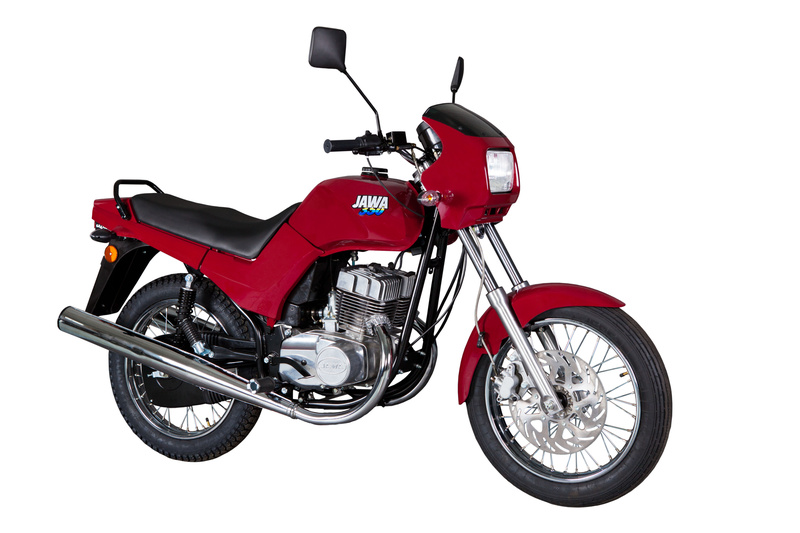 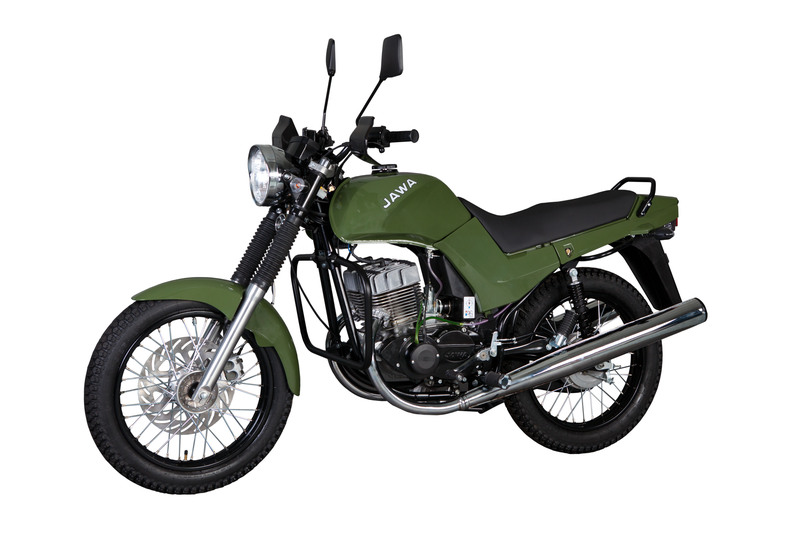 The JAWA 350cc range of motorcycles are our traditional motorcycles and are produced in three basic forms. 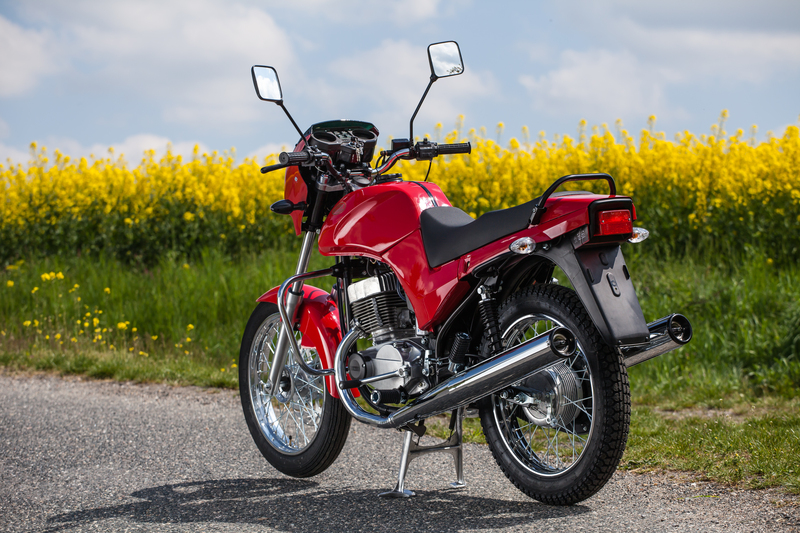 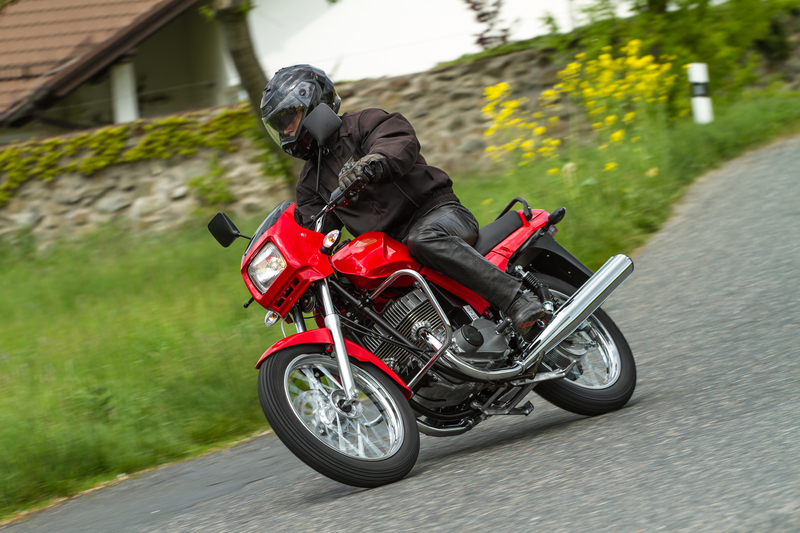 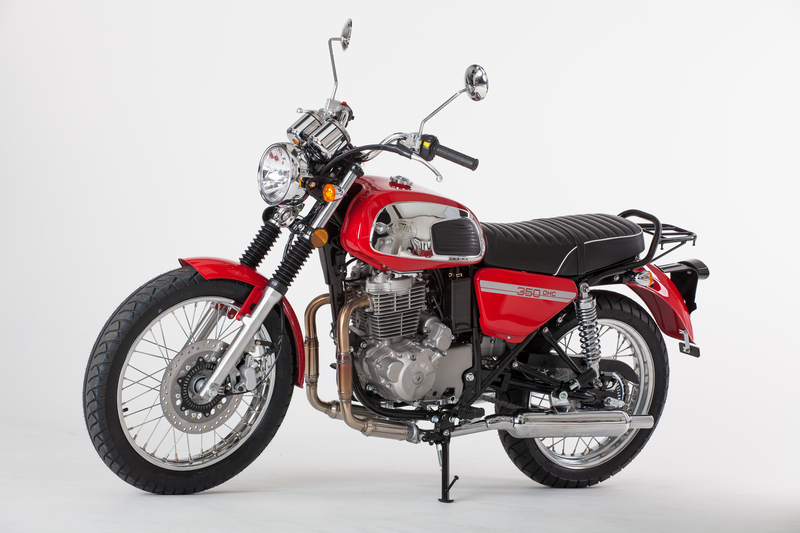 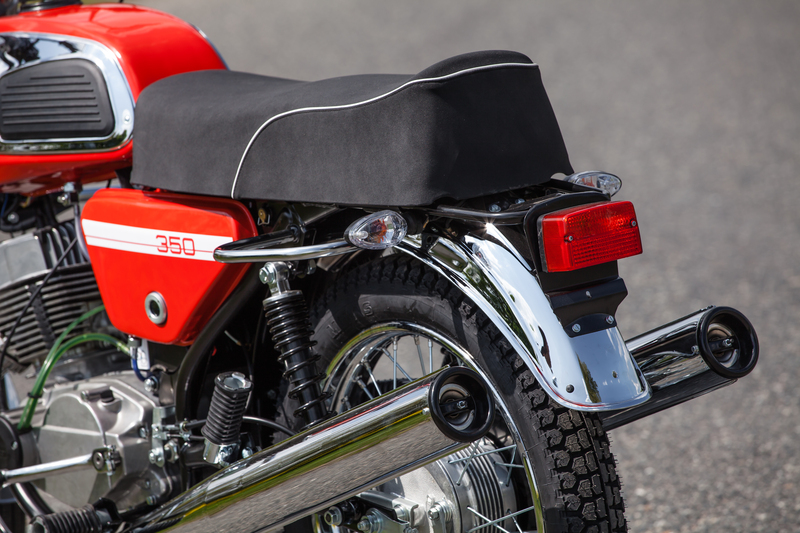 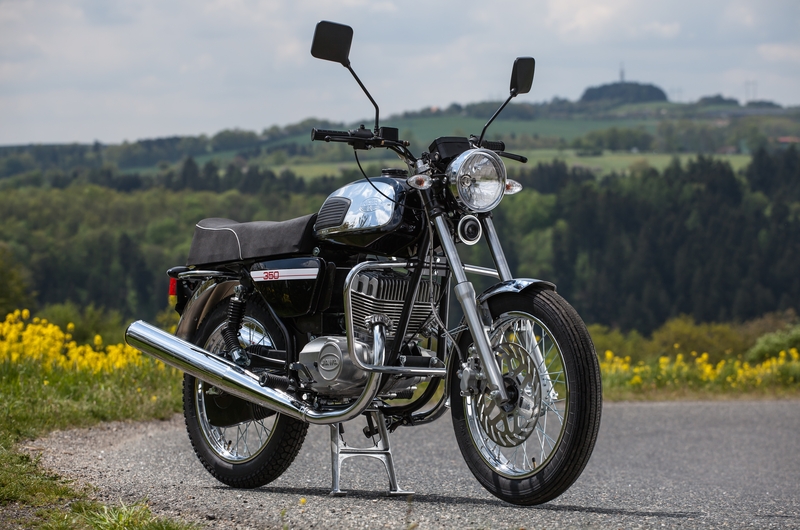 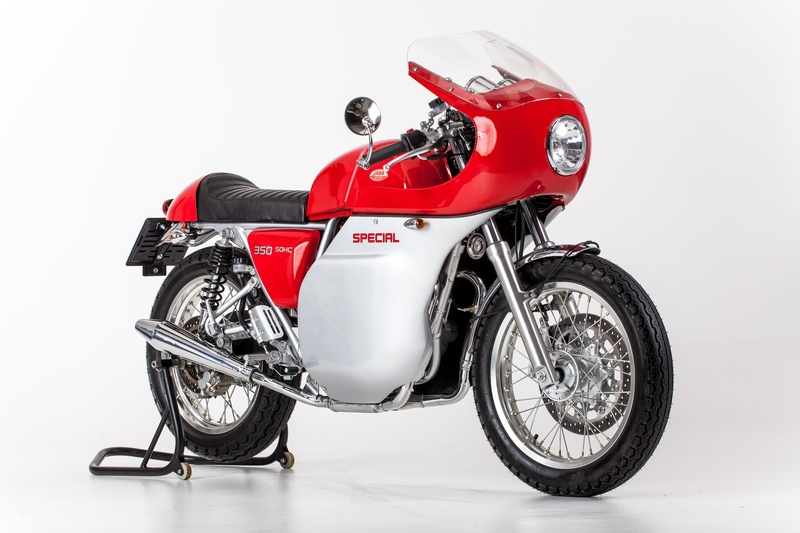 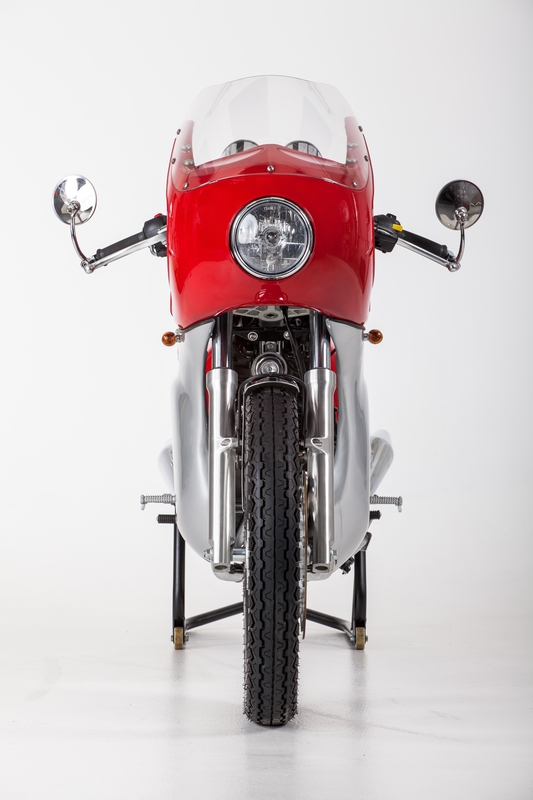 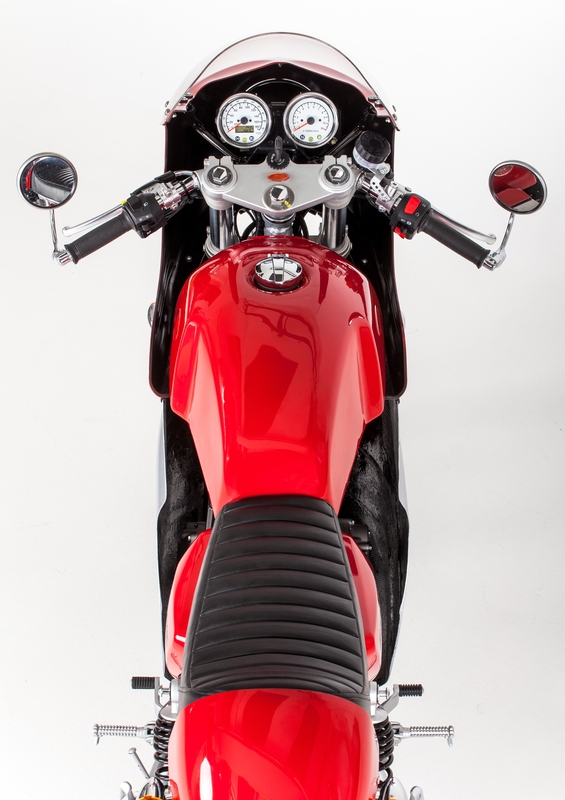 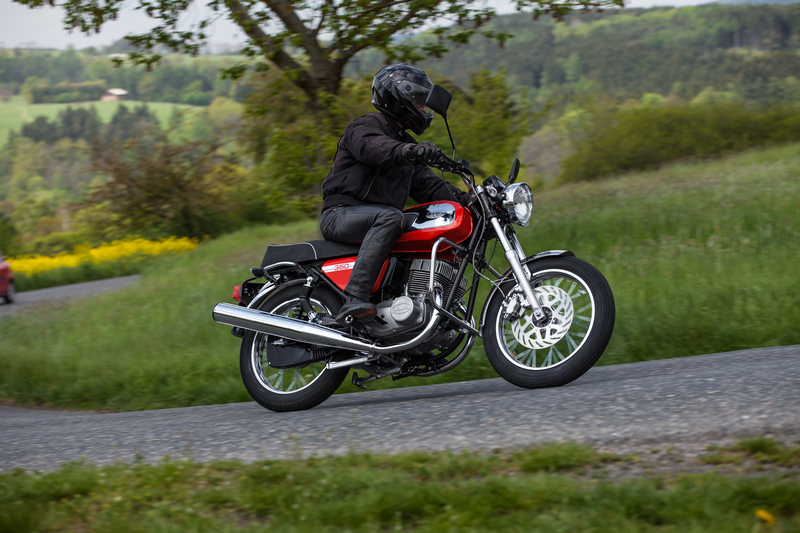 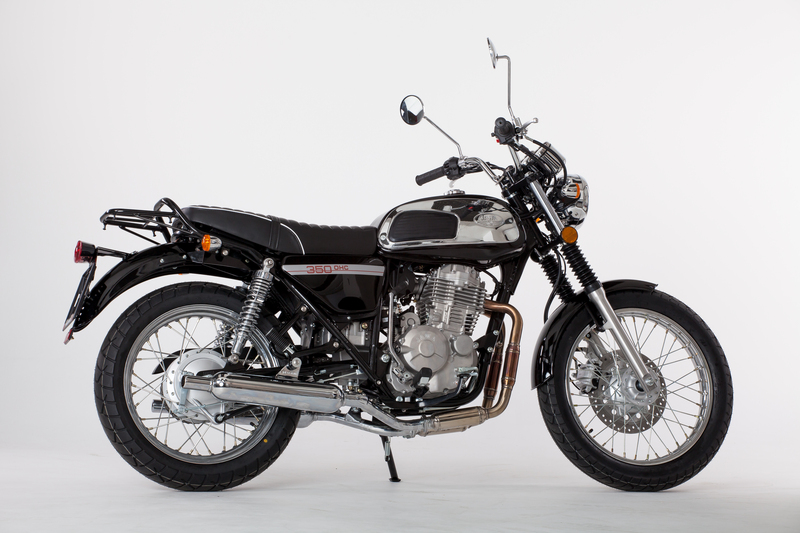 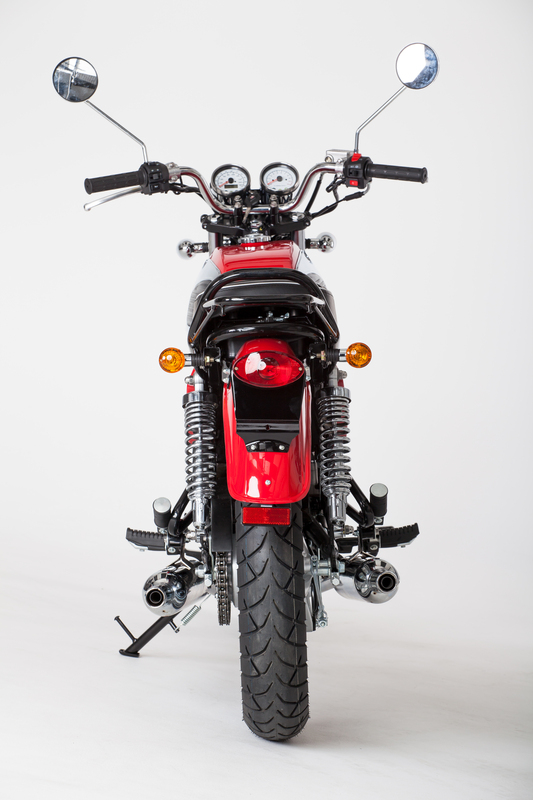 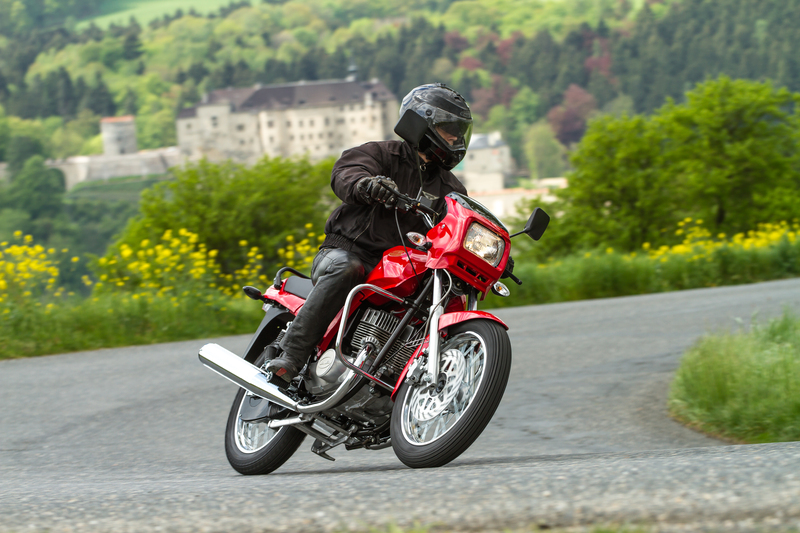 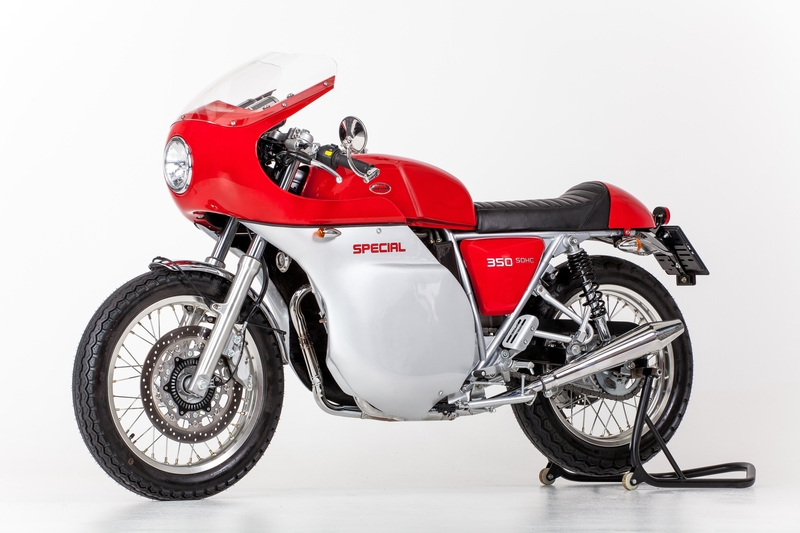 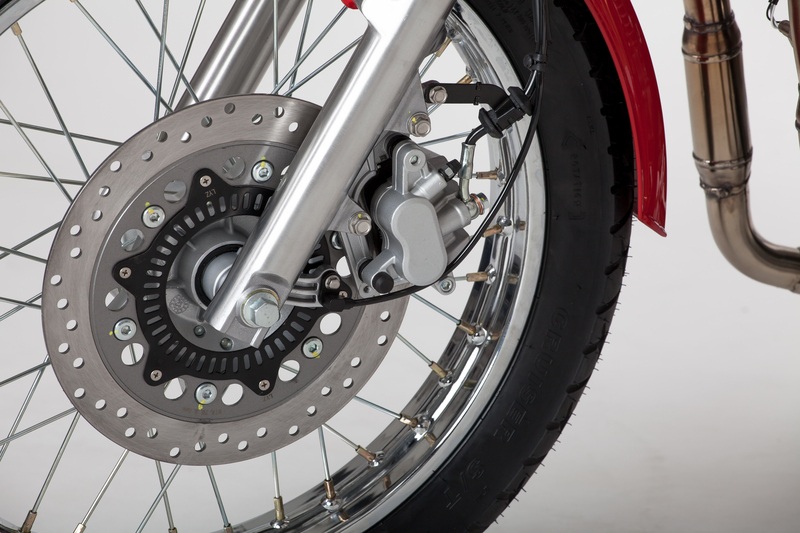 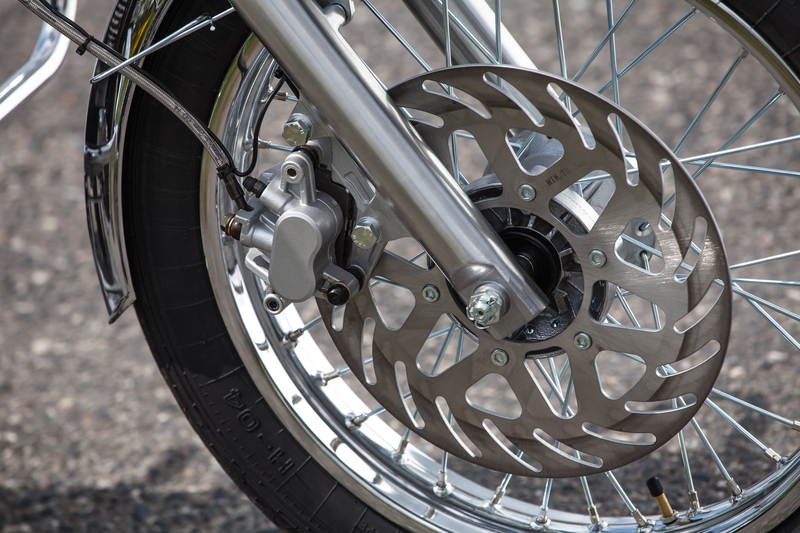 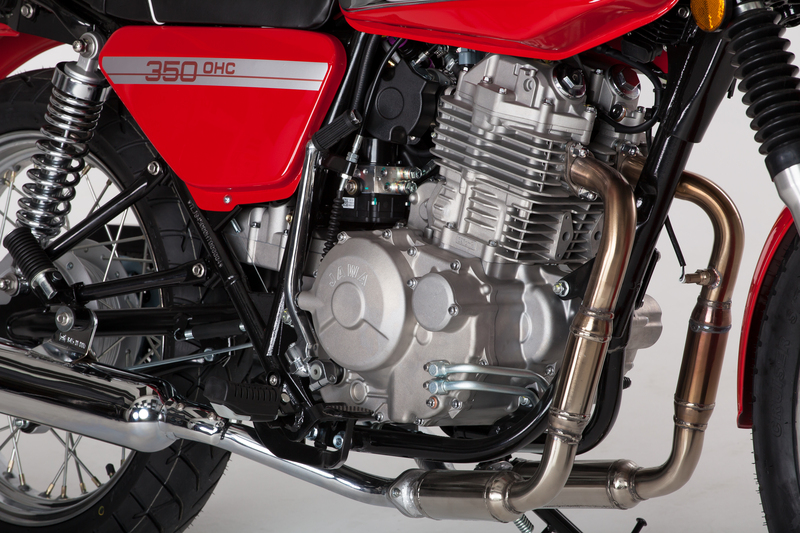 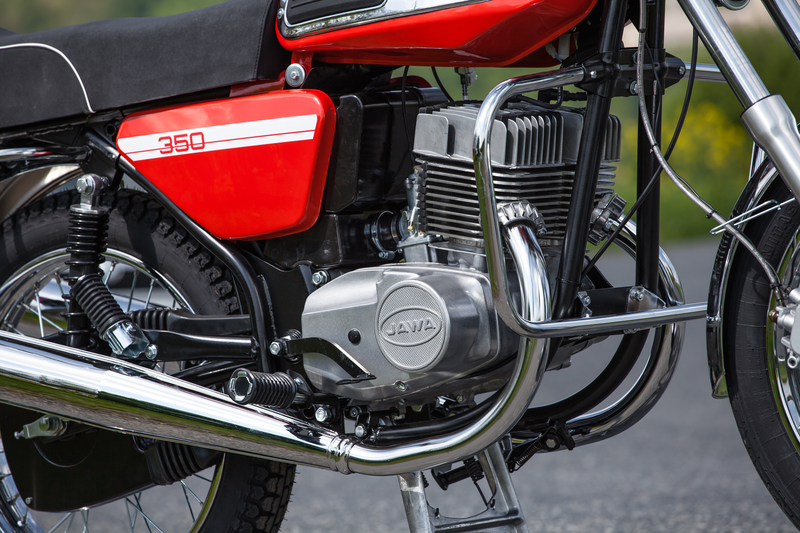 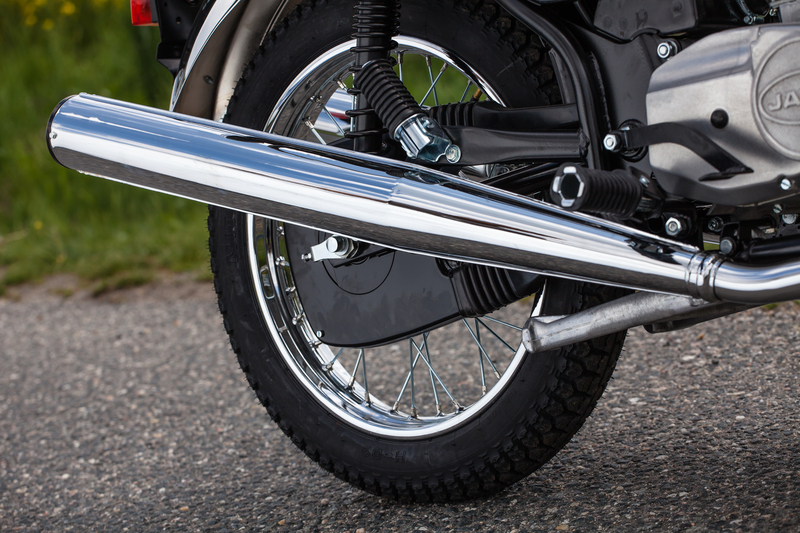 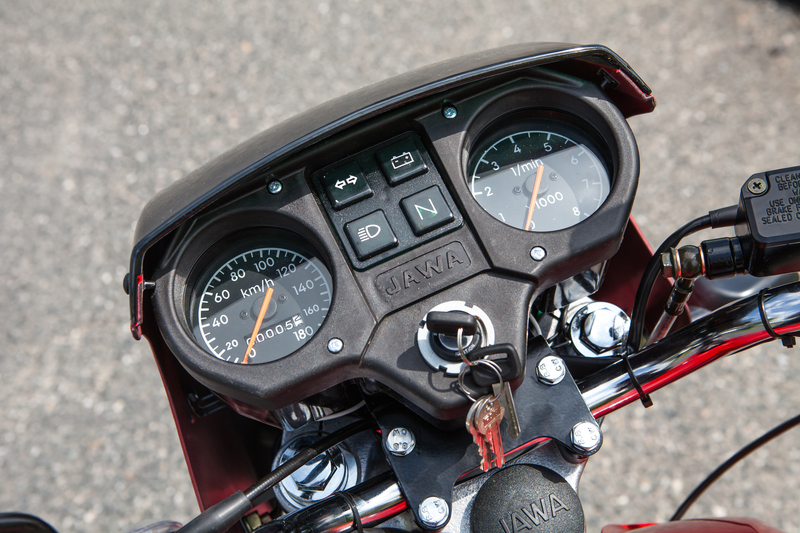 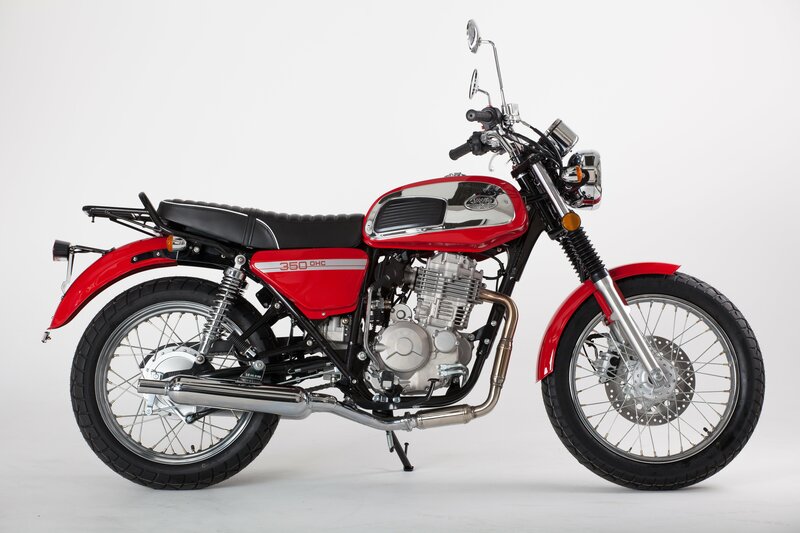 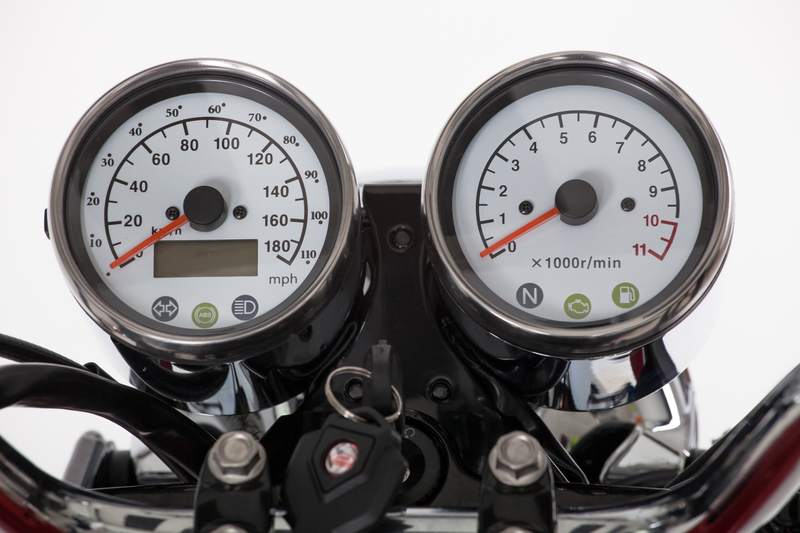 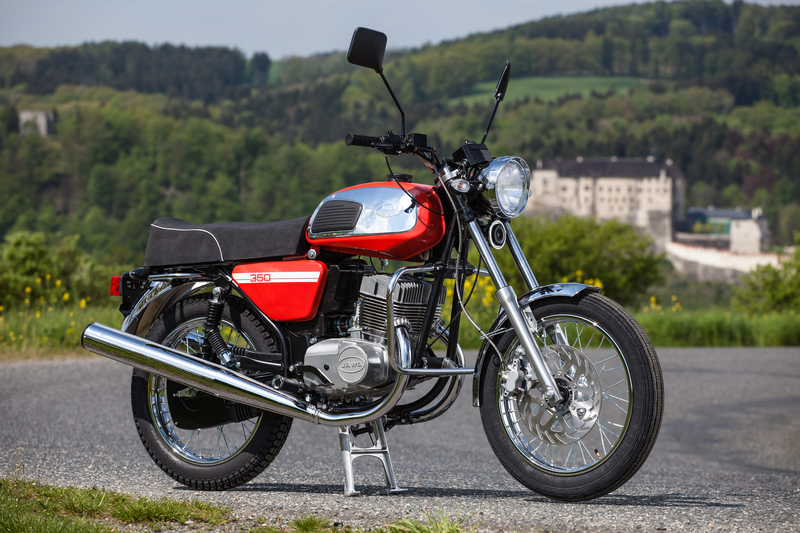 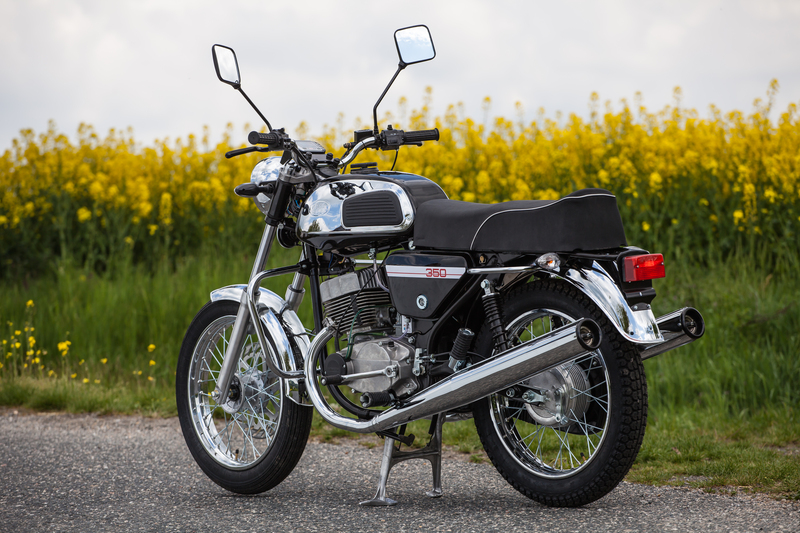 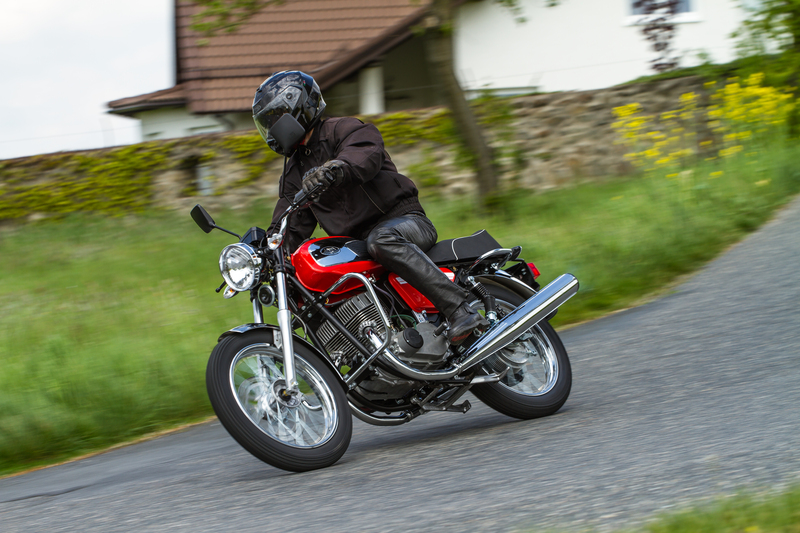 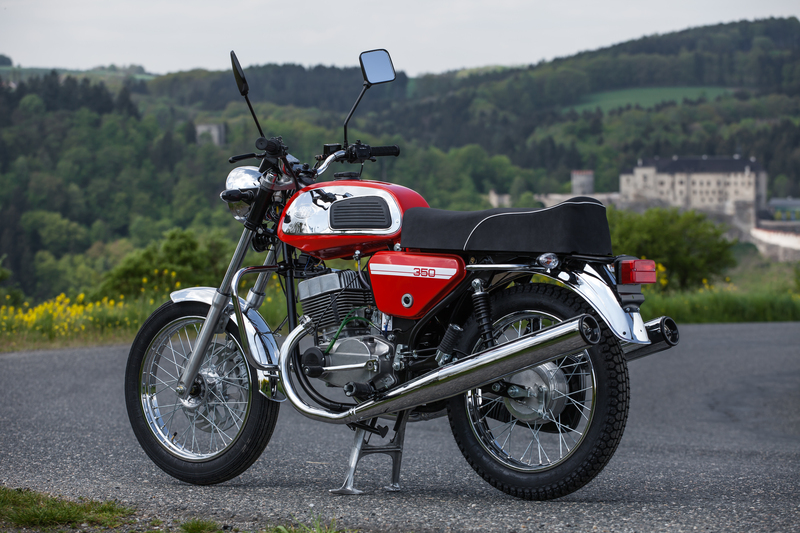 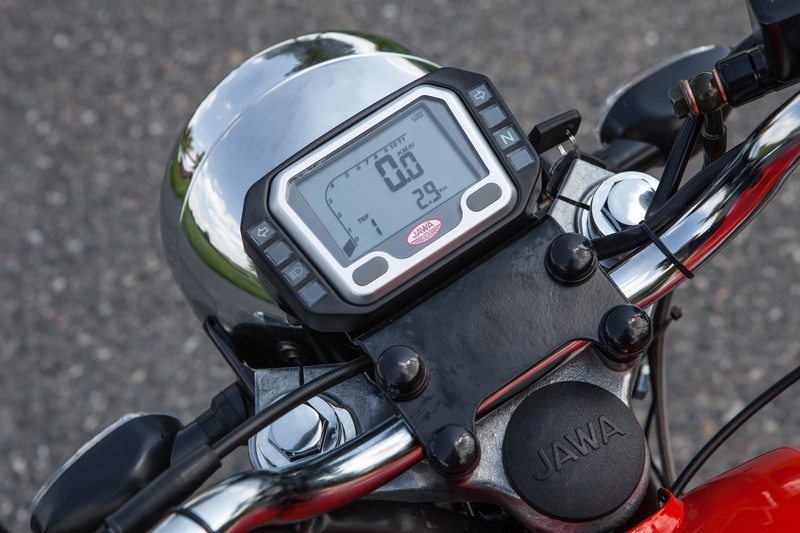 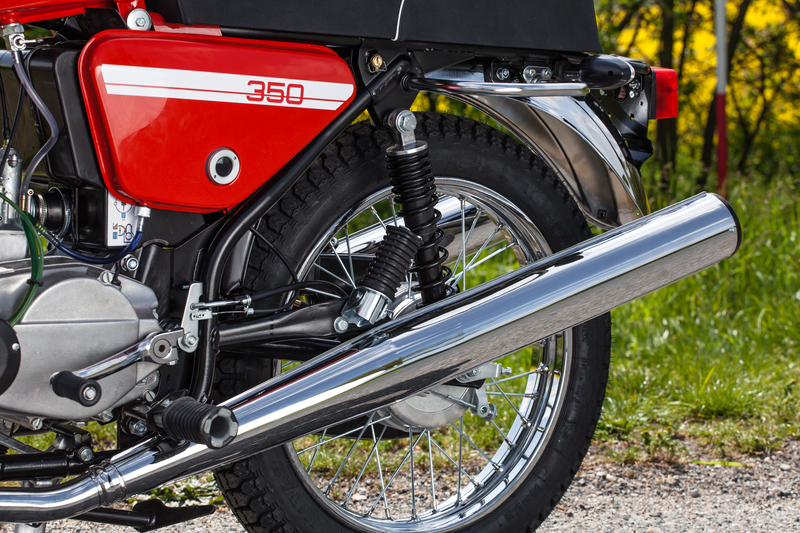 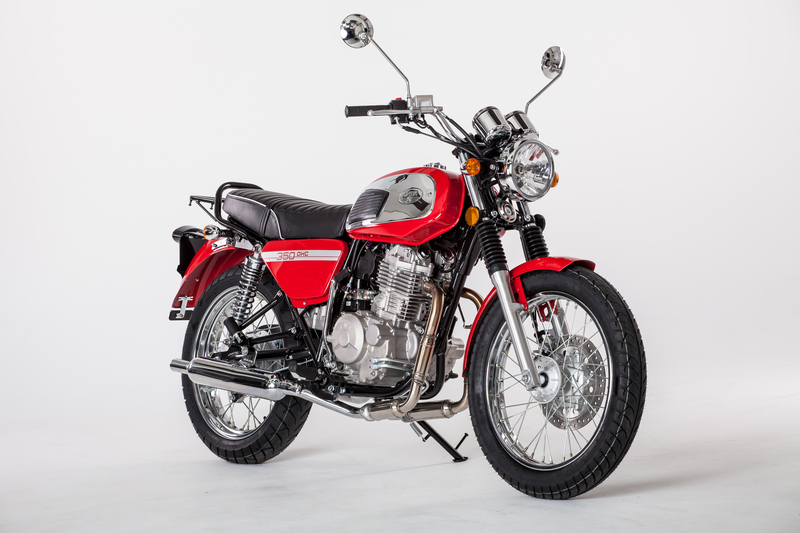 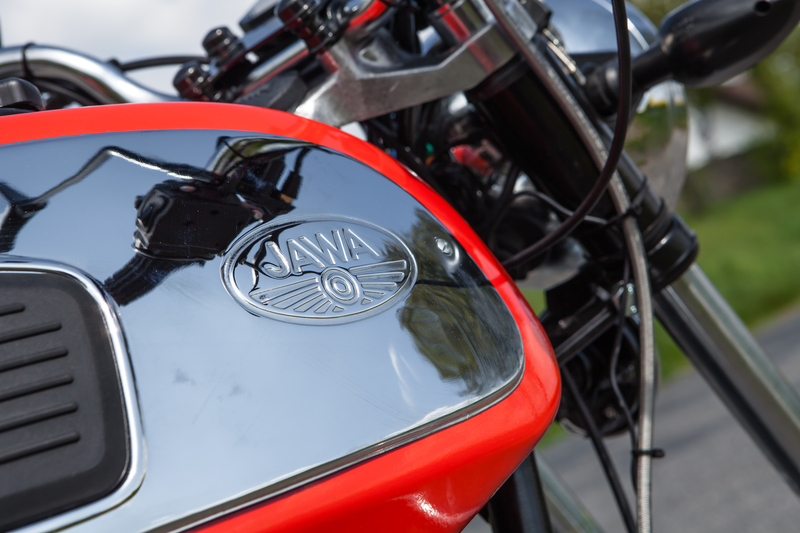 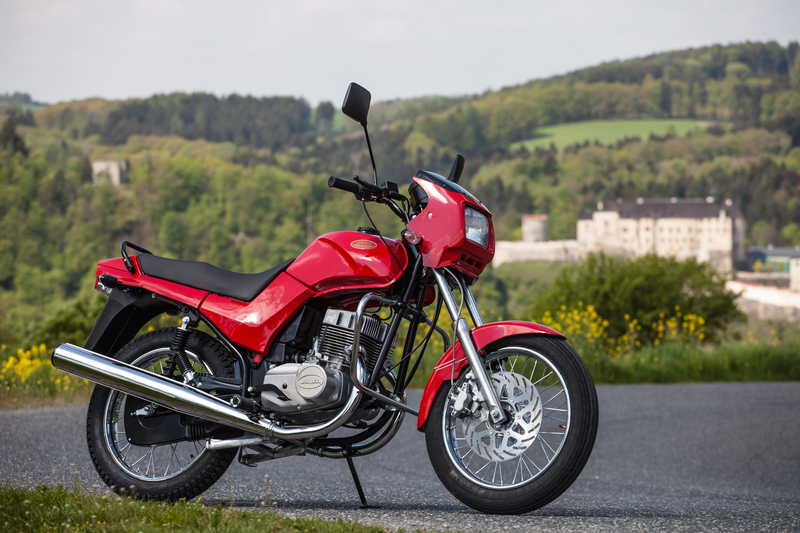 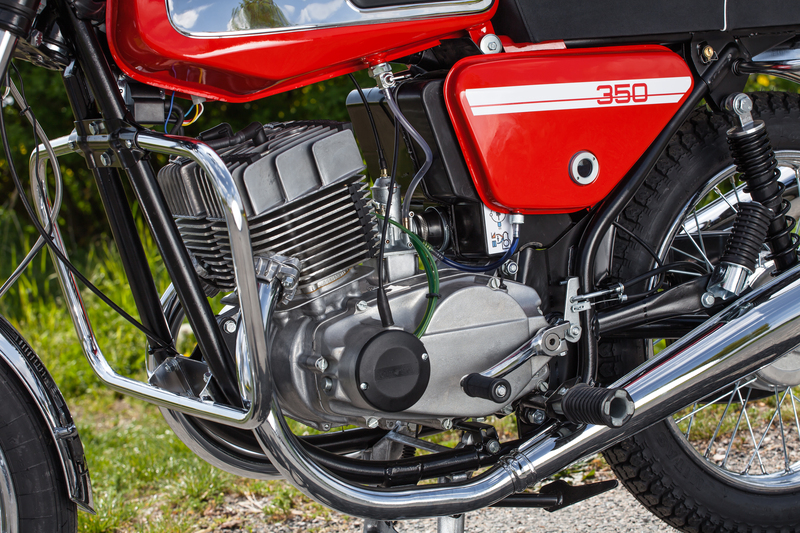 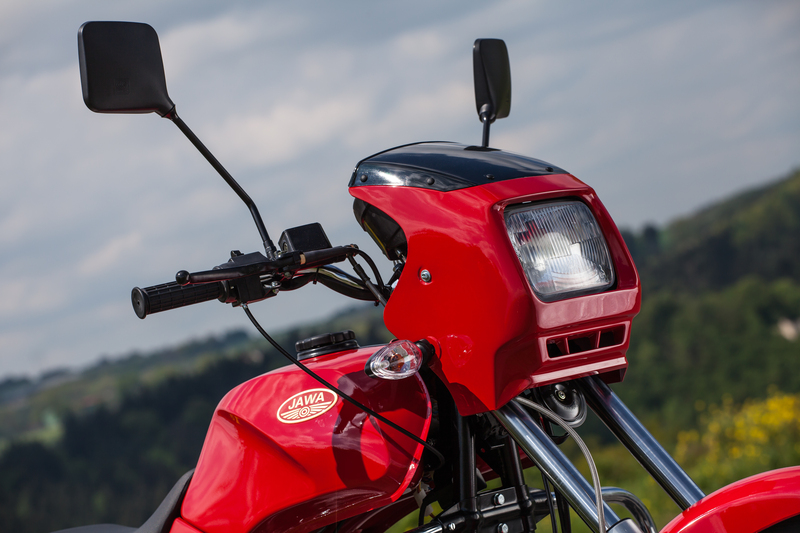 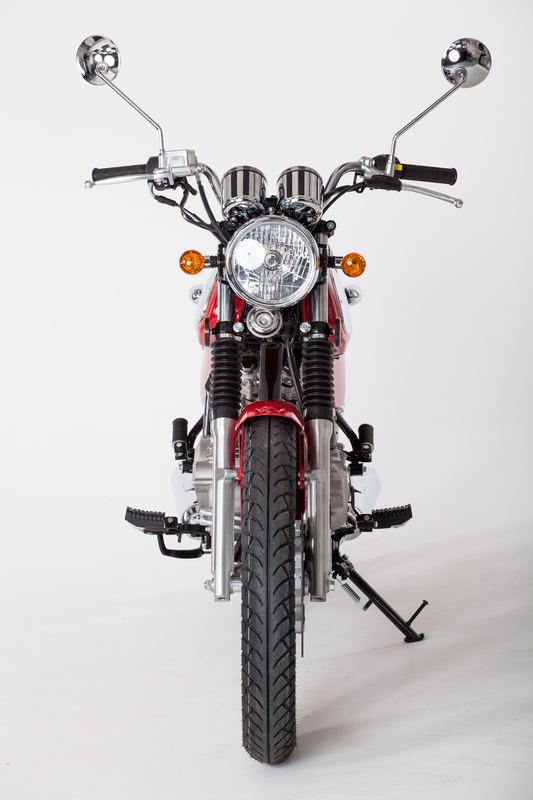 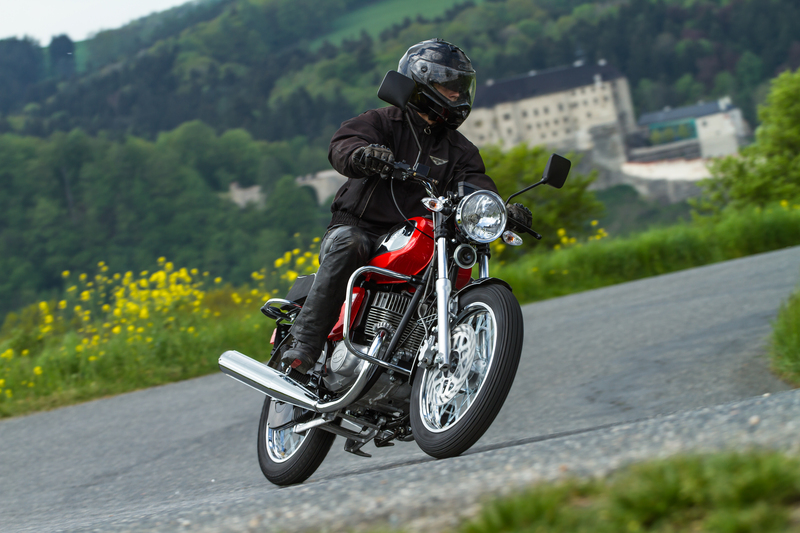 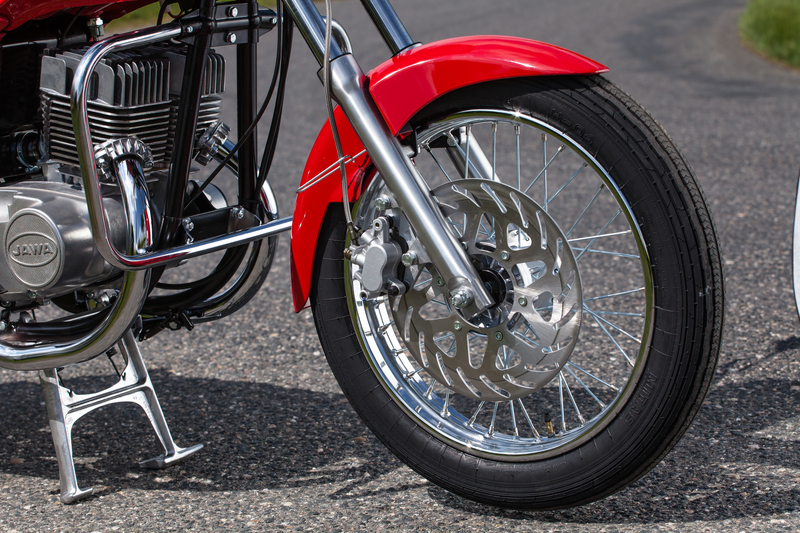 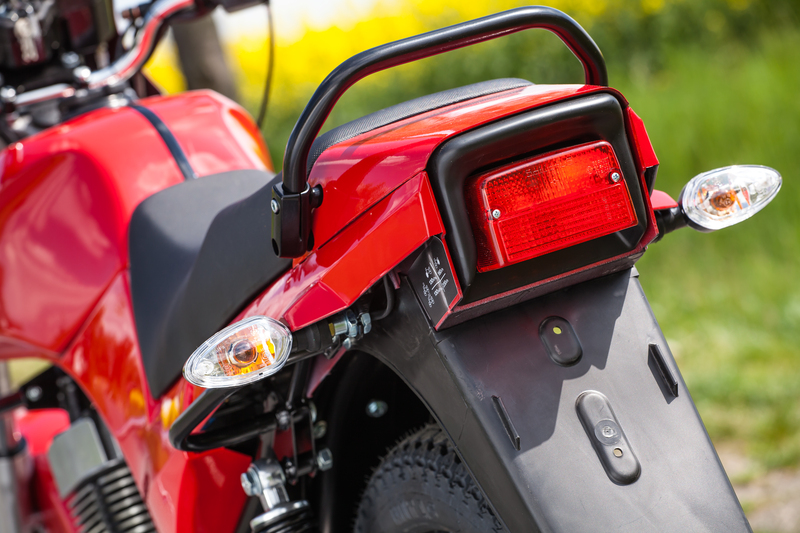 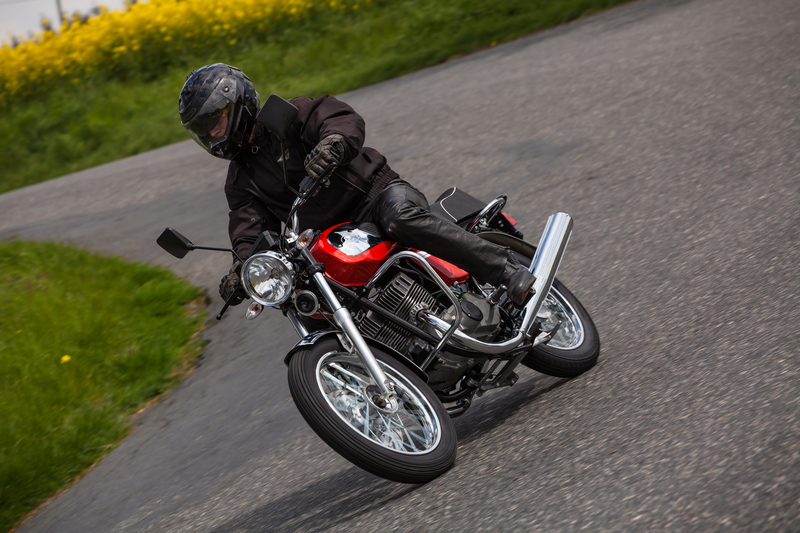 Although JAWA 350 series 640 motorcycles are not intended for sales in EU countries, the motorcycles are successfully exported mainly to the countries of Central America, United Kingdom and Russia. 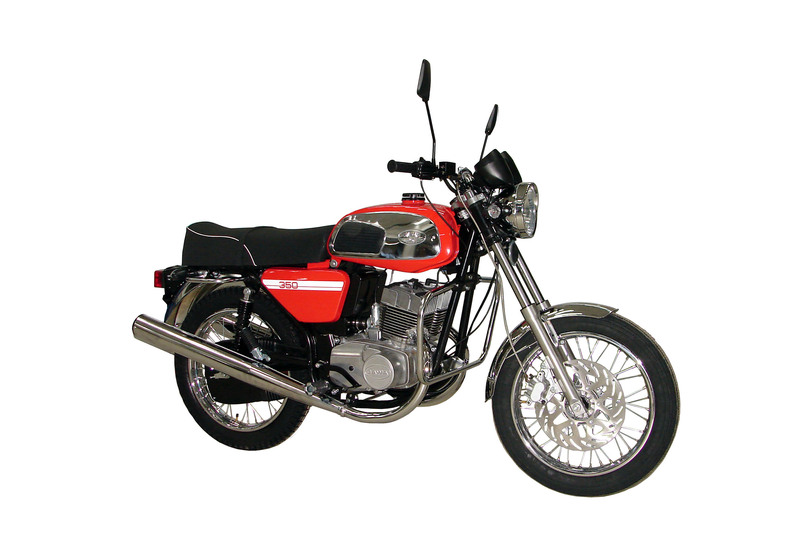 Due to different legal systems in various countries exact specification may vary from one country to another.